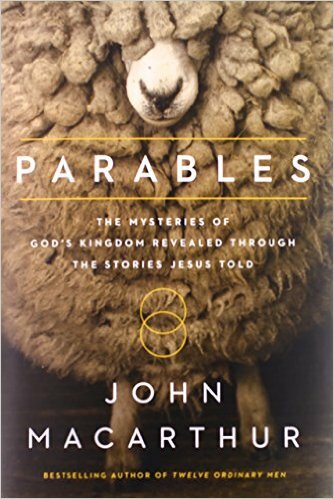 I’m reading John Macarthur’s new book Parables: The Mysteries of God’s Kingdom Revealed Through the Stories Jesus Told and it’s fantastic! He does a great job of explaining how to approach a parable so that our interpretation is correct, and then dives into various parables, all within the context of understanding the kingdom of God. 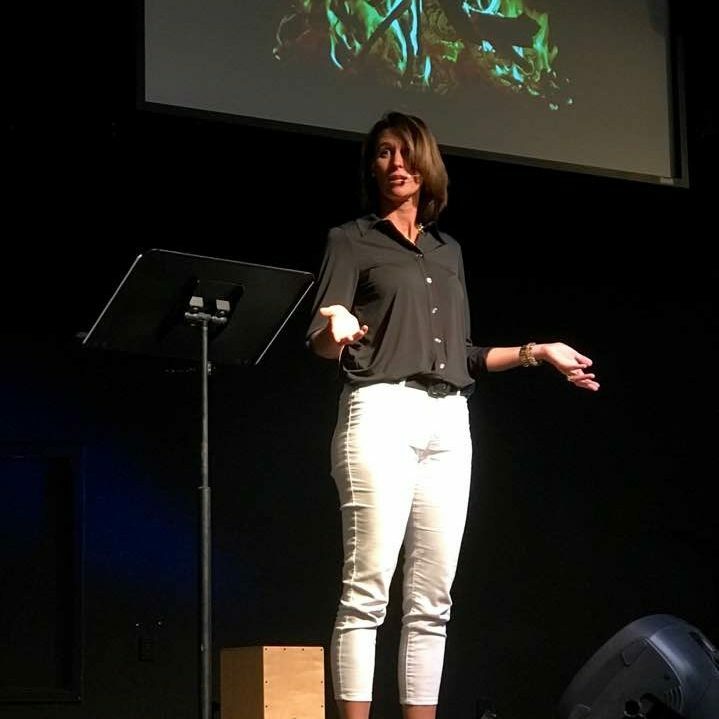 I’ve already learned many l things I did not know, and Macarthur’s mastery of the culture and the timeline of Jesus’ life is outstanding… So I’d like to recommend it to you! Good summer reading!